Fair warning: I'm going to continue singing my praises for the entire Laurel line. You've been warned. 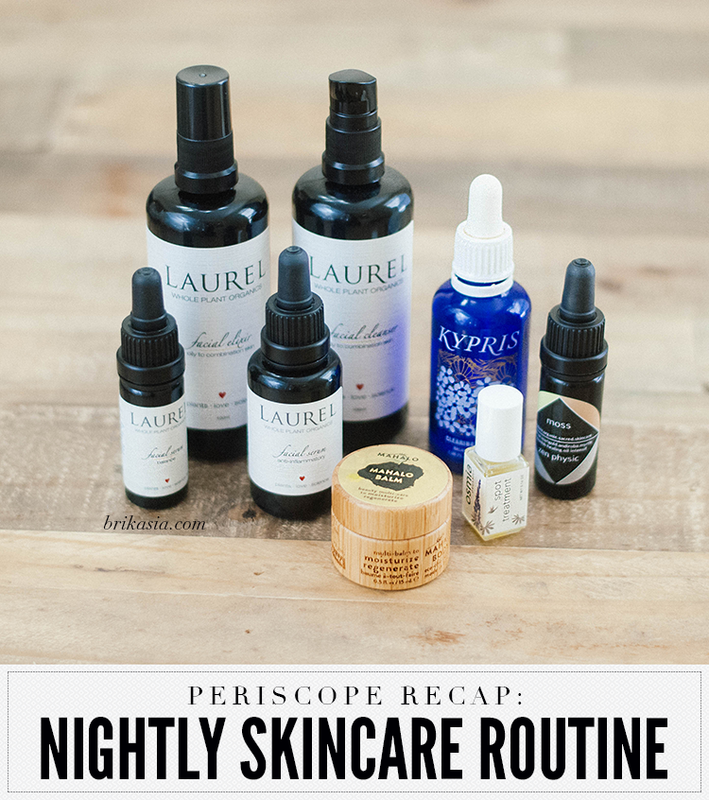 Back in August, when I attended A Night for Green Beauty, I was finally able to get my hands on some products from Laurel, and you guys: I was NOT disappointed. 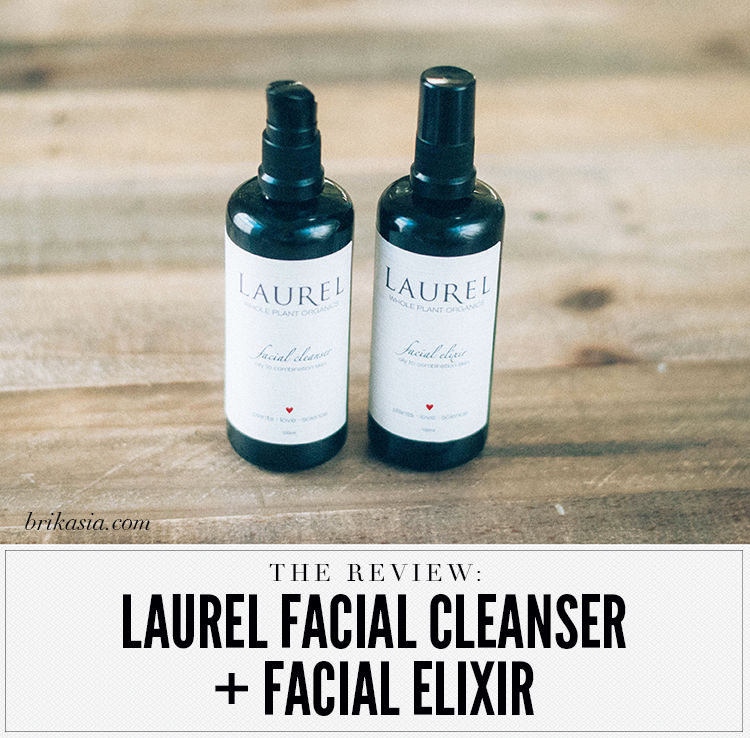 I've already spoken about the game changer that is their Anti-Inflammatory Facial Serum, so this time I'm focusing on two other titans in their skincare line: the Laurel Oily to Combination Facial Cleanser and the Laurel Oily to Combination Facial Elixir. Where do I even begin? 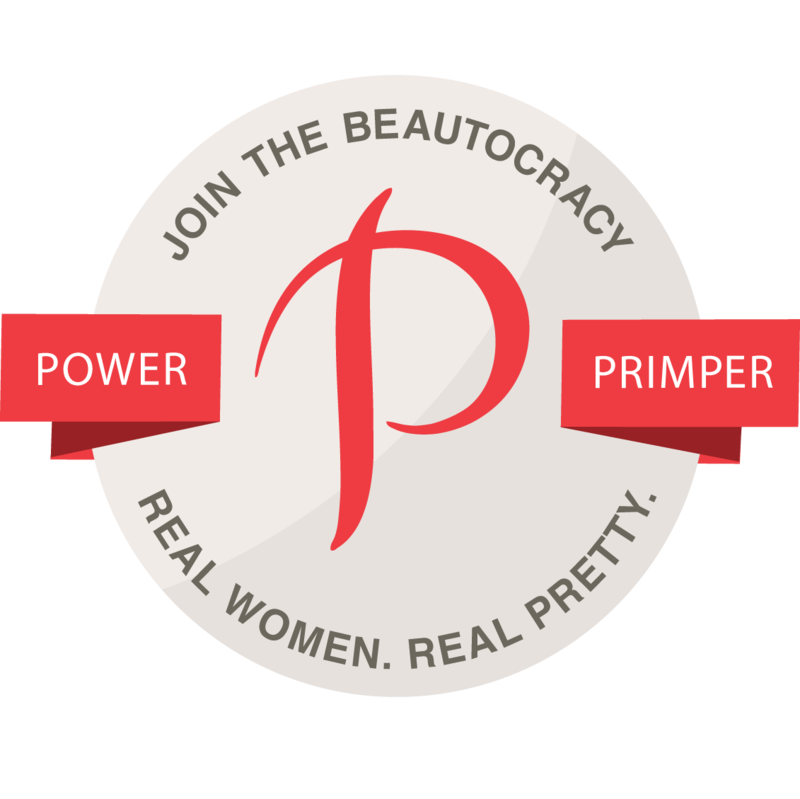 I am continuously impressed by this low-key skincare brand. The cleanser and elixir that I'm talking about today are made especially for oily to combination skin types. They also have a cleanser for normal to dry skin, and an elixir for normal to dry skin, so if that's your skin type you may want to check those out! First, let's talk about the Facial Cleanser. This cleanser is very gentle and effectively removes all traces of makeup, dirt, and oil from the skin and leaves the skin feeling soft and refreshed. Because I do like a light exfoliation when I clean my skin at night, I use the cleanser in tandem with my favorite Konjac sponge. The cleanser helps maintain my skin, and I have never broken out by switching to this cleanser. Now onto the Facial Elixir. 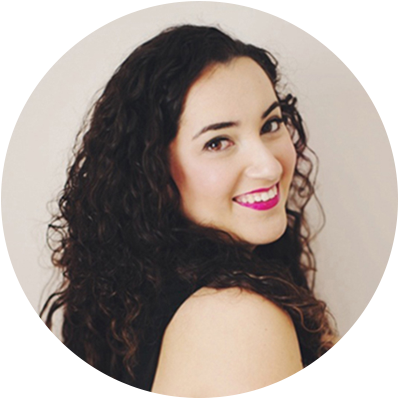 To be quite honest, when I first used the travel-sized Elixir, I wasn't sure if it would be worth using and worth purchasing a full size version of. But then I saw an interview with Laurel herself, and she said that the elixir is important to help keep the skin hydrated. So then I started using it, and I can attest to that fact! This elixir (which is basically a toner) helps keep my skin balanced, and I can't imagine not using it, to be quite honest. Both of these products have earned permanent places in my nighttime skincare routine (which you can check out here). And for all-natural luxury products, the prices are pretty reasonable (the cleanser is $48 and the elixir is $44). I cannot recommend these products enough! The whole Laurel line is a total win, truthfully. Have you tried anything from Laurel yet? Disclosure: All products were purchased by me! This post also contains affiliate links.